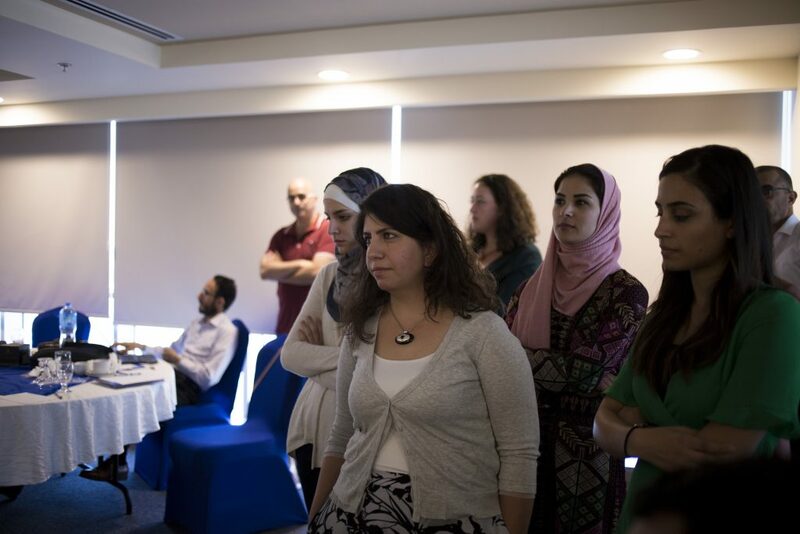 7amleh organised a workshop in commemoration of 70 years of the Universal Declaration of Human Rights. 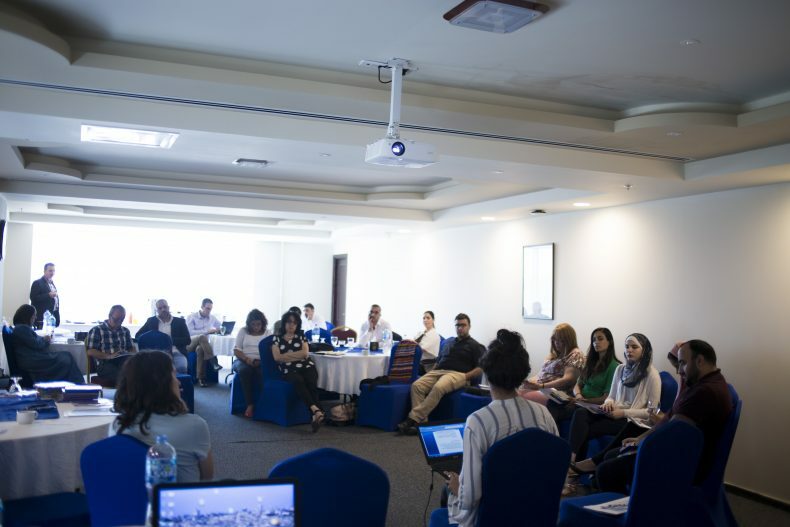 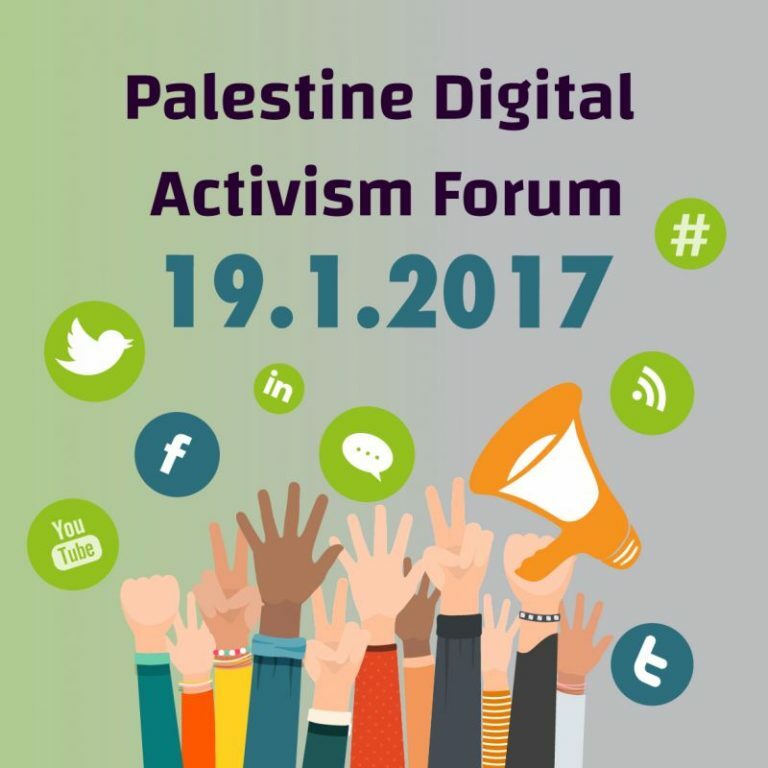 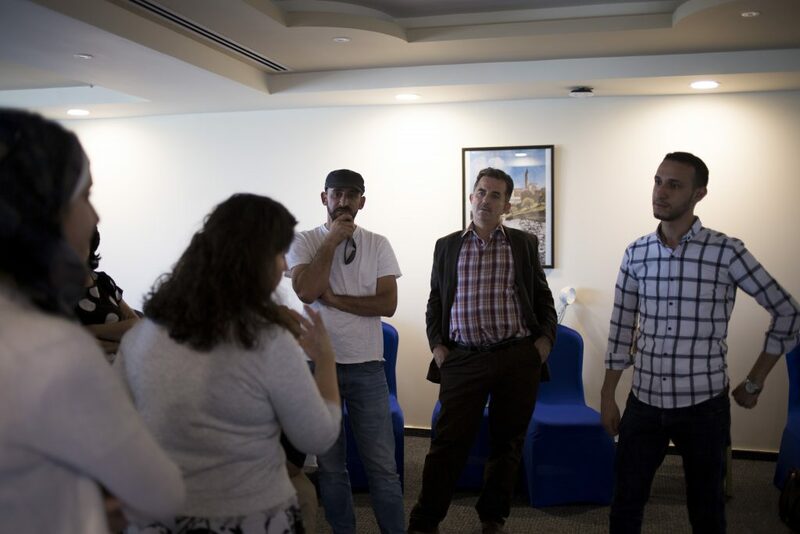 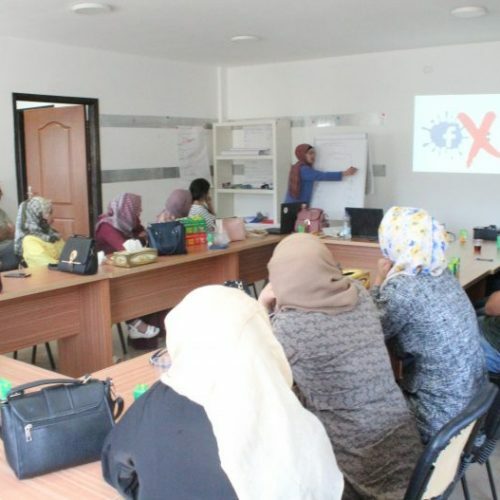 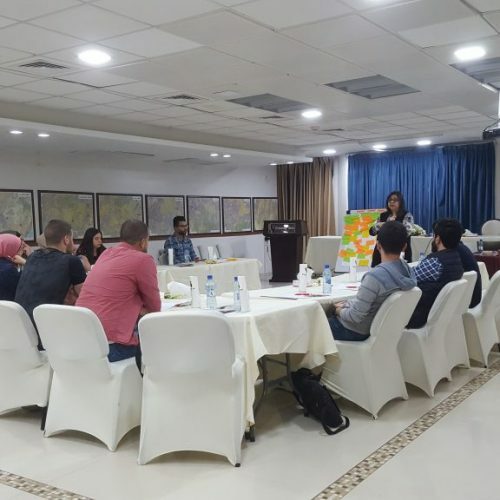 7amleh Center organized a digital security workshop for a group of Palestinian human rights organizations and defenders in Ramallah last Wednesday. 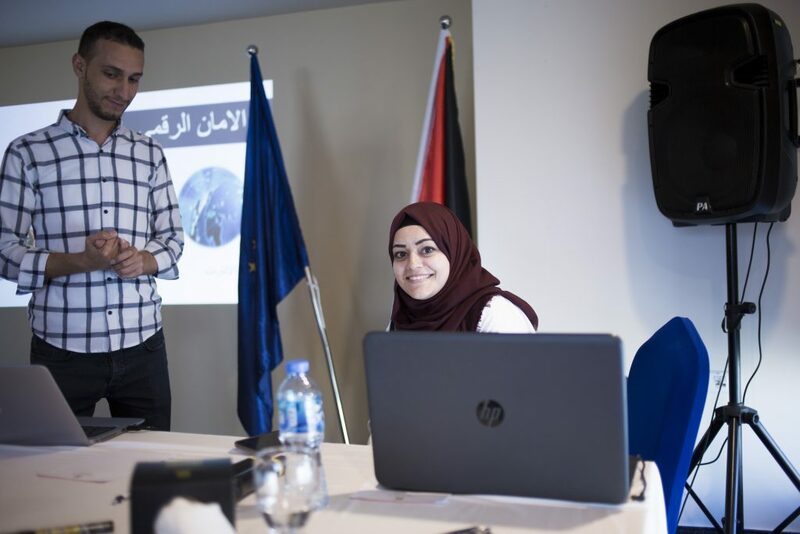 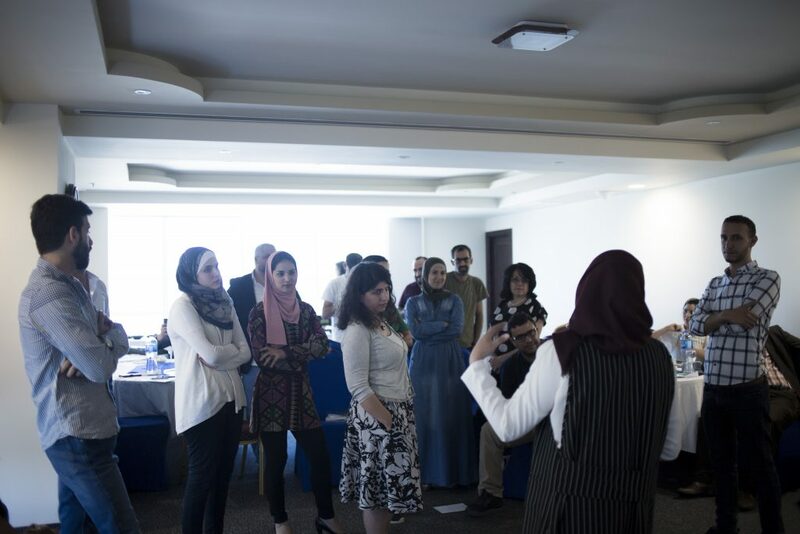 The workshop was led by the trainers Tariq Bazour and Islam Boujah and comes in the context of a study day organized by the European Union, the Norwegian Embassy and the Swiss Embassy in Ramallah to mark the 70th anniversary of the launch of the Universal Declaration of Human Rights.